Jammu and Kashmir government has banned sale of loose cigarettes, ‘beedis’ and tobacco in the state with immediate effect in a bid to discourage consumption of tobacco products especially among the youths. 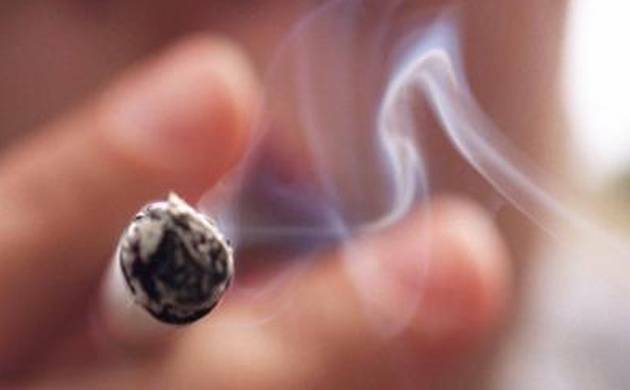 “The Government of Jammu and Kashmir hereby imposes complete ban on the sale of loose cigarette(s), loose beedi(s) and loose tobacco in the state of Jammu and Kashmir with immediate effect,” a notification issued by the Department of Health and Medical Education said yesterday. The decision has been taken under section seven of the Cigarettes and Other Tobacco Products (Prohibition of Advertisement and Regulation of Trade and Commerce, Production, Supply and Distribution) Act, 2003, an official spokesman said. Cigaratte consumers in Jammu and Kashmir are more than the national average as per the Global Adult Tobacco Survey 2010 and the move is aimed at discouraging the use of cigarettes and tobacco, the spokesman said. He said the Centre and the state government along with voluntarily organisations have launched a vigorous awareness campaign to educate the masses about the ill effects of smoking and other tobacco products. The problems caused by them include diseases like cancer and other respiratory problems.